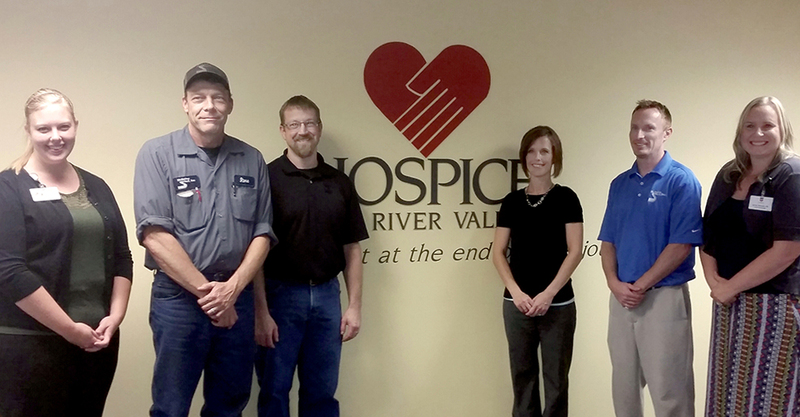 McNeilus Steel recently donated a lift chair to Hospice of the Red River Valley. 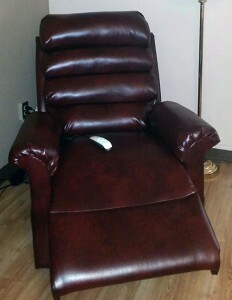 The chair will be used in a respite room Hospice of the Red River Valley occupies at an assisted living facility. Thank you to McNeilus Steel for providing such a valuable resource for our patients. To learn more about respite care, read our blog: What is respite? Do I need it?